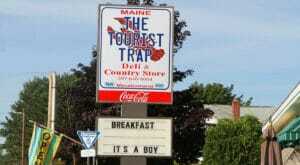 The Southern Maine Coast welcomes you. 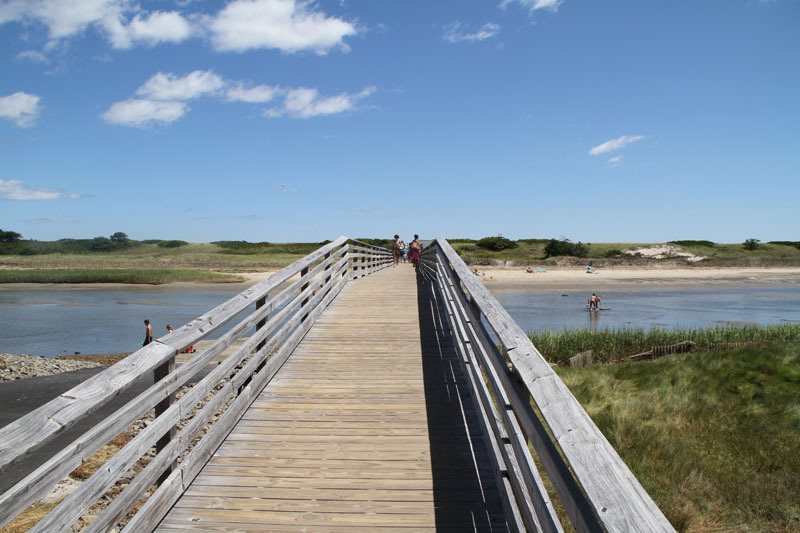 Graced with miles of sandy beaches, acres of farmland and pastoral countryside. 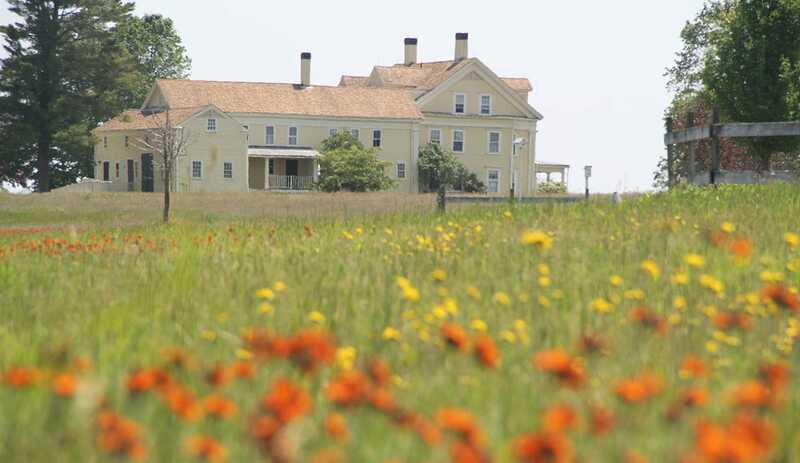 History and geography come together for an unforgettable vacation. 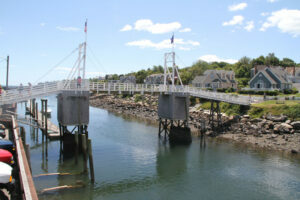 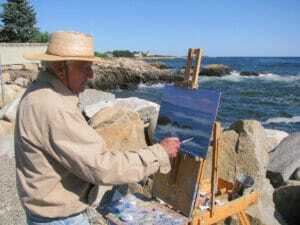 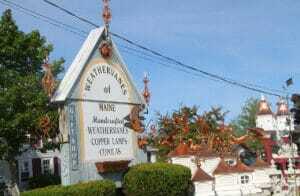 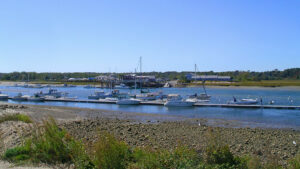 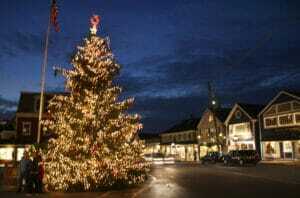 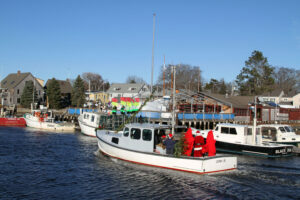 Some of Southern Maine’s most popular towns include Wells, along with neighboring Ogunquit and Kennebunkport. 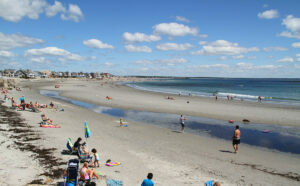 This year ‘round vacation destination offers a host of activities for every season. 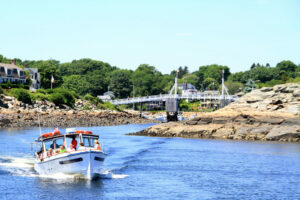 Enjoy a lobster boat cruise along the coast, canoeing on the Mousam River, or a trolley ride to the beach. 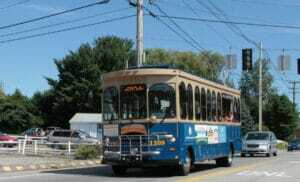 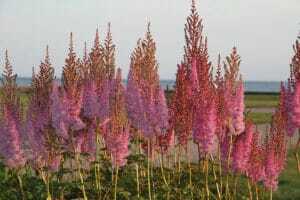 Attractions such as the Yorks Wild Animal Kingdom, Seashore Trolley museum in Kennebunk, Funtown/Splashtown Amusement Park in Saco, Palace Playland on the beach in Old Orchard Beach, and Wells Reserve at Laudholm Farm in Wells are all here to entertain you. 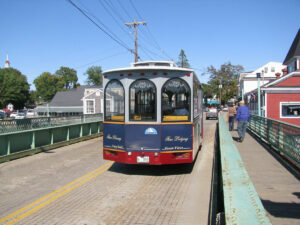 If shopping and relaxing is more your style… Kittery is filled with outlet stores of every kind imaginable. 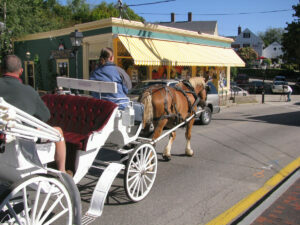 Nearby historic York brings back history with many old buildings and tours offered certain times of the year. 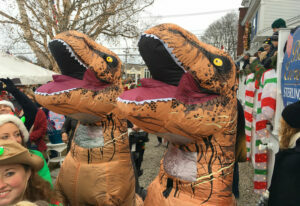 Sally Struthers, Rue McClanahan, Lorenzo Llamas, and more. 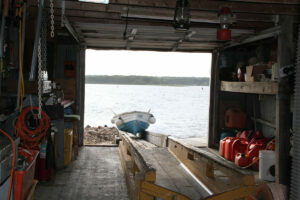 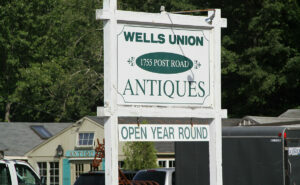 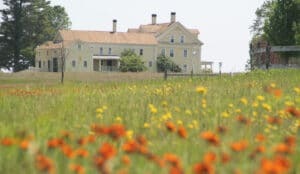 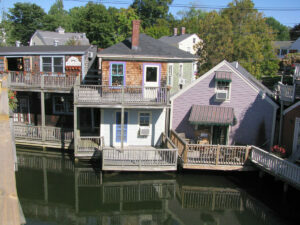 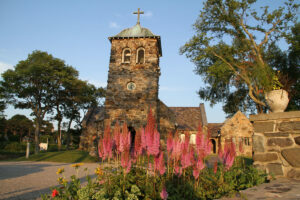 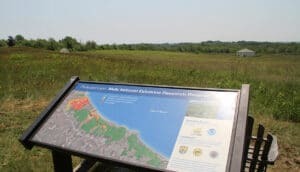 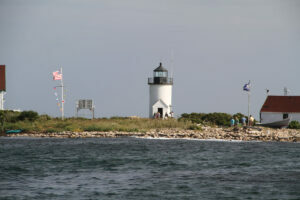 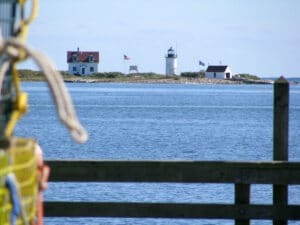 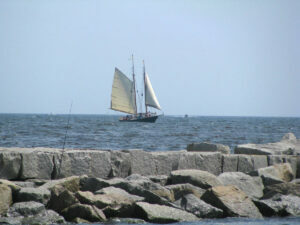 Wells is filled with antique shops, Wells National Estuarine Reserve at Laudlholm Farm and the Rachel Carson Reserve. 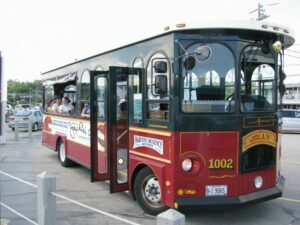 Nature tours are given during specific times of the year. 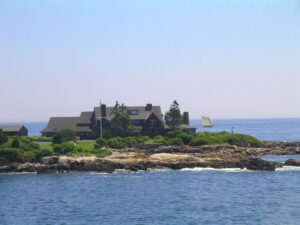 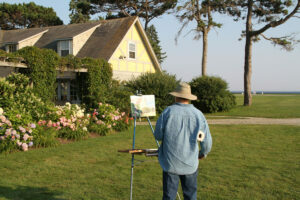 The Kennebunks attract the famous each summer including home to former President George Bush. 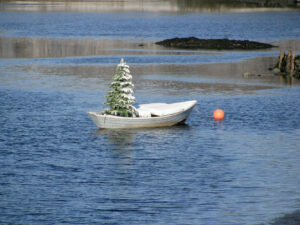 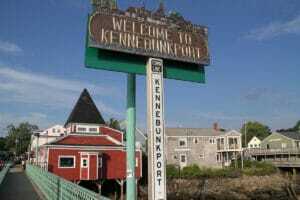 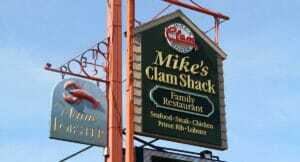 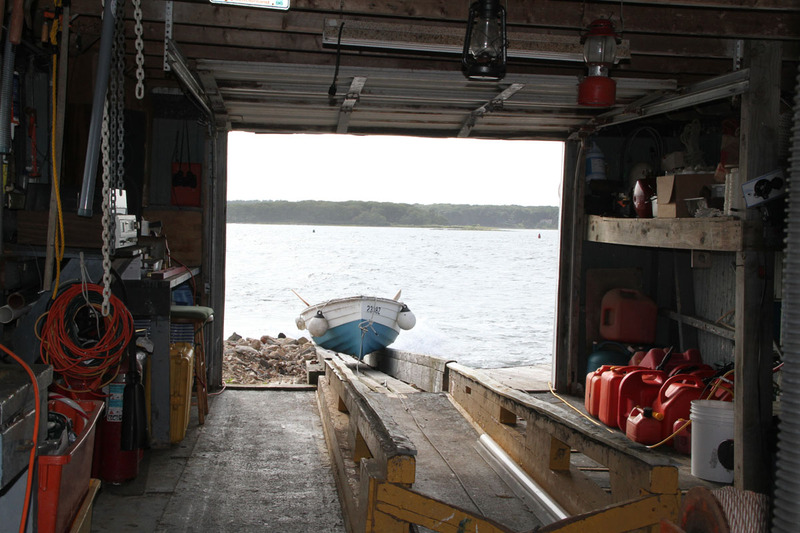 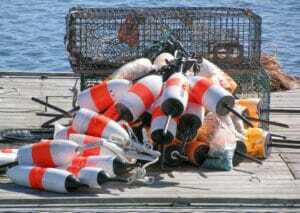 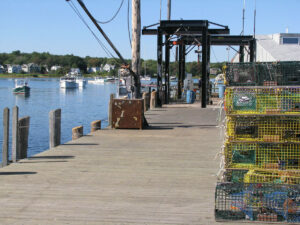 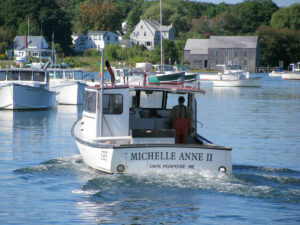 The “Port” (Kennebunkport) can only be found in Maine; food and merchandise combine with nature to treat you special. 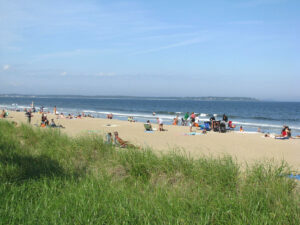 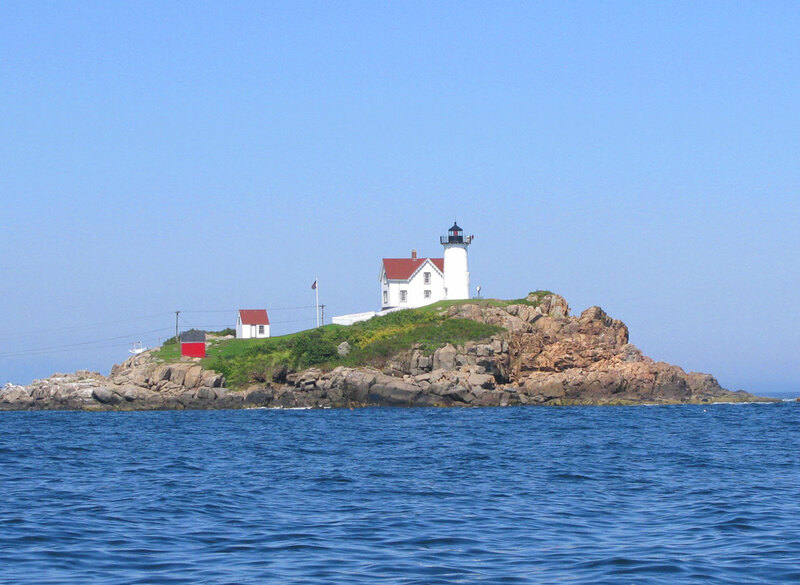 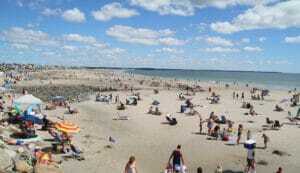 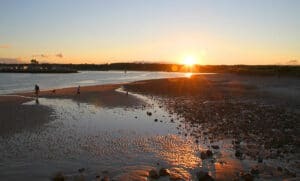 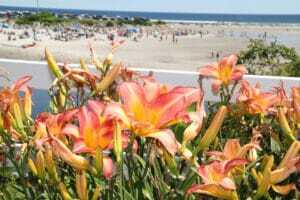 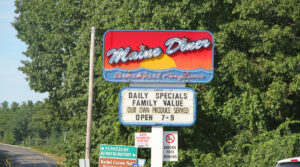 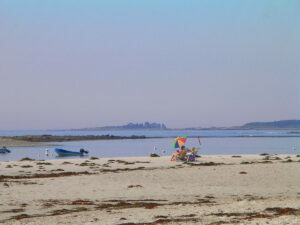 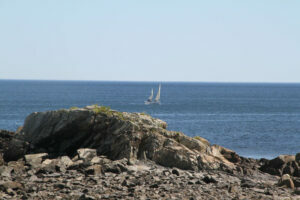 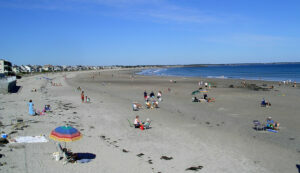 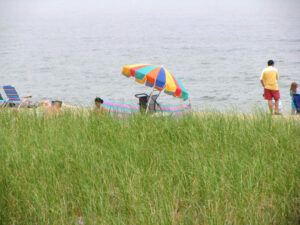 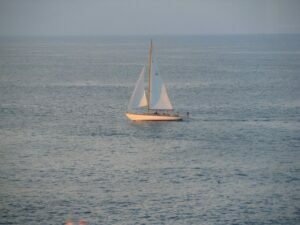 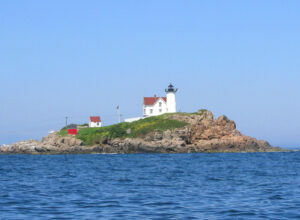 Southern Maine, miles of sandy beaches, a million miles from the daily grind, only a short distance from you.